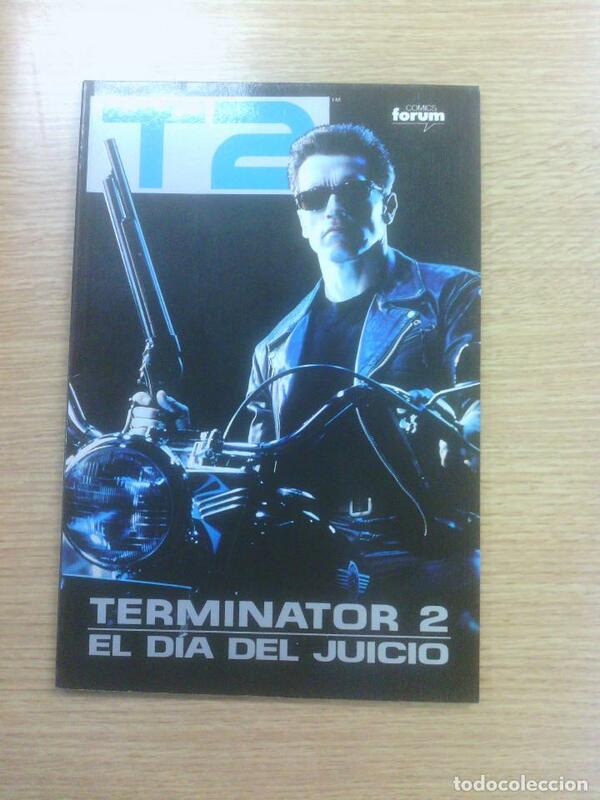 PRECINTADO, FORUM COLECCIÓN PRESTIGIO Nº 34 T2 TERMINATOR 2 EL DÍA DEL JUICIO. 1991. Hora oficial TC: 14:13:06 TR: 85 ms.